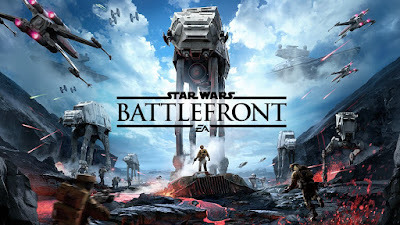 One of the most common criticisms of last year's Star Wars Battlefront from EA and DICE is the lack of a single player campaign mode. This will apparently change in the sequel. DICE producer Paul Keslin confirmed to Eurogamer that the 2017 sequel will include a single player campaign that will tell a brand new story in the Star Wars galaxy. "Myself as a Star Wars fan, I want story, I want narrative, I want something I can play that immerses me in that world but gives me something to follow and chase"
EA's Star Wars Battlefront 2 is slated for a 2017 release.